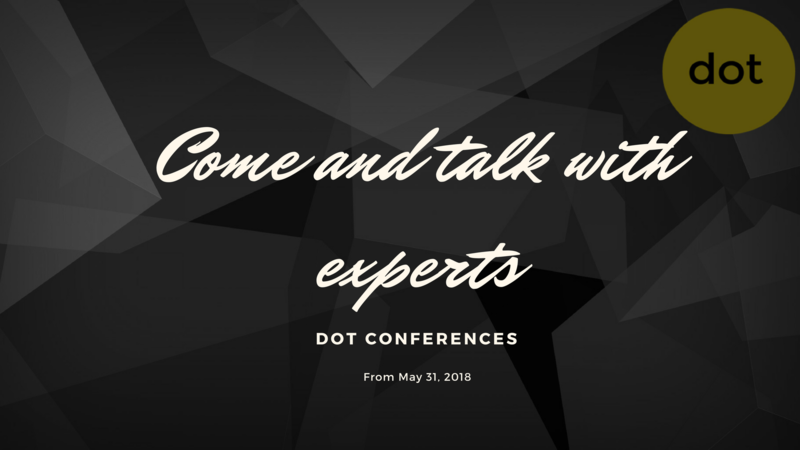 They are back in this year 2018, dotConferences resume from the month of May! Security, artificial intelligence, CSS and many other topics will be discussed at these conferences by experts from around the world. Come learn from the best all what you need to know in 2018. 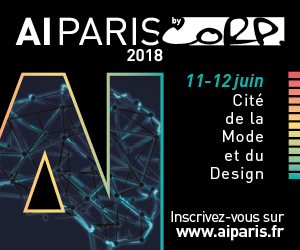 The “City of Fashion and Design” (“Cité de la mode et du design” in French), located in Paris 13, will welcome the 11 and 12 of June 2018 the new edition of AI Paris. This is the appointment with Artificial Intelligence in France. Artificial Intelligence is indeed spreading in all the company’s business. According to the study of the Digital Transformation Institute conducted by Capgemini, IA allowed 83% of the companies surveyed to create jobs and 3/4 of these have already increased their sales by almost 10%. Access to the Business Appointment Platform “Connect By CORP“– Unlimited Access & possibility to book two appointments for FULL PASS entrants. The catering space with a buffet lunch. 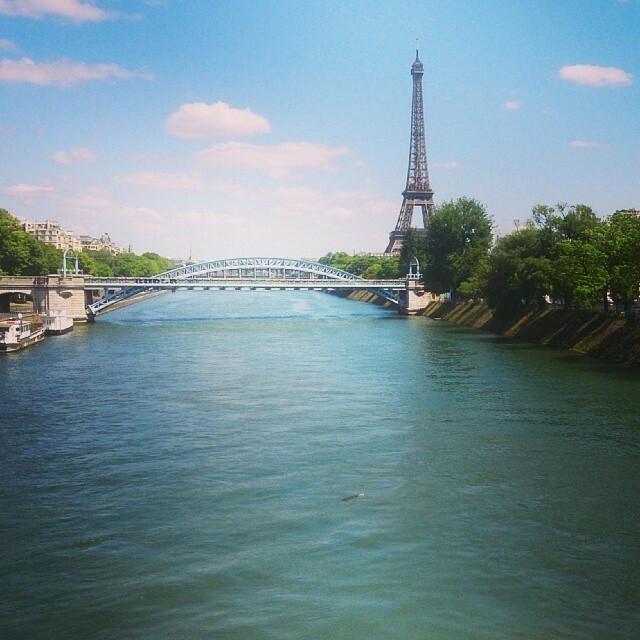 The DataXday event will be held on may 17 2018 in Paris at Pan Piper. The event is being organized by Xebia, a consulting company based in Paris with more than 100 consultants specialized in Big Data technologies, Data Science, Web development, Cloud infrastructures, Reactive architectures and mobile development. Sponsored by Zeenea and Confluent with the support of Girls in Tech, the DataXDay is expected to bring together around 200 participants. 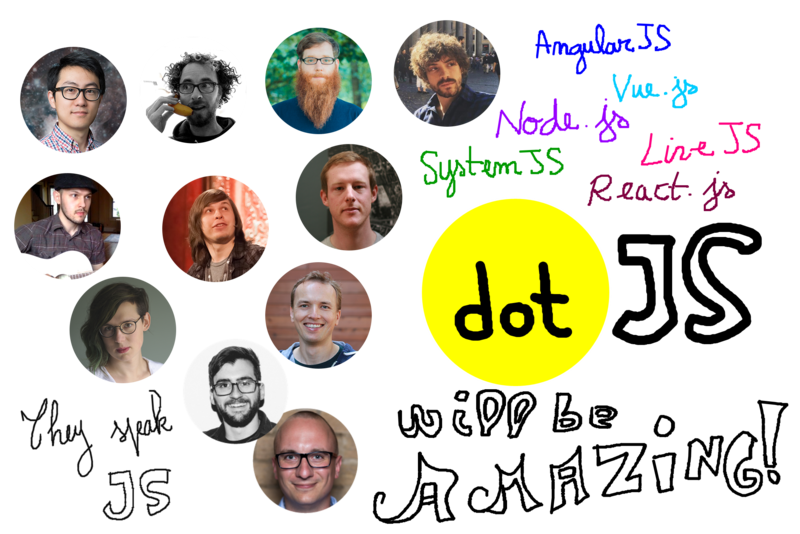 April will be a good month, with 3 dot conferences in 3 days. 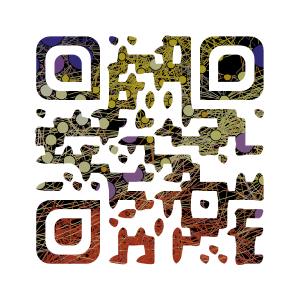 There is one for everyone’s taste : Security, Scalability and Artificial Intelligence. The world’s best experts will be on stage to tell us about their experience. In terms of technological monitoring, this is the fastest and most efficient way to learn what every developer should know in 2017.
dotGo is a European Conference made by developers for developers about the Go language. 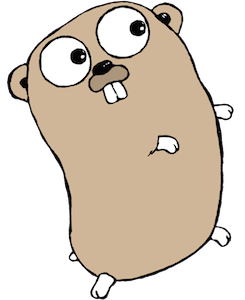 Being present at dotGo is a way to hear about the most famous Go projects and maybe to see the creators of the Go language itself. dotScale is a European Conference made by developers for developers about subjects like scalability, DevOps and Distributed Systems. Have you ever tried to get a working iPython environment on Windows ? 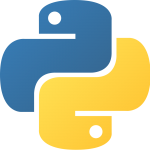 Pyzo, a iPython notebook and a lot of packages without installation !